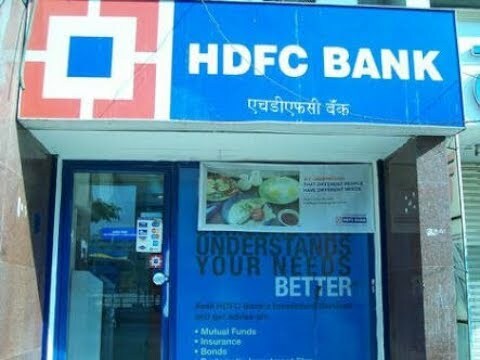 PUNE: NP NEWS 24 ONLINE- After being informed by two alert citizens, Pune city police nabbed three men from Rajasthan who were allegedly trying to break HDFC Bank ATM in Mundhwa in the wee hours of Thursday. The incident took place around 2 am on Thursday at the HDFC Bank ATM in Pingale Vasti in Mundhwa. Two alert citizens saw the accused persons and informed police control room by dialling 100. Soon the control room dispatched Mundhwa beat marshalls police naik Adhari and constable Balaji Vyankar Kate. They caught hold of the three accused persons. Soon Assistant Police Inspector P H Rejitwad who was on night duty reached there and brought the three accused to Mundhwa police station, where a case was registered against them. Police sub inspector Amit Walke is further investigating the case under guidance of Police Inspector (crime) Mahendra Jagtap.